F.B.I. 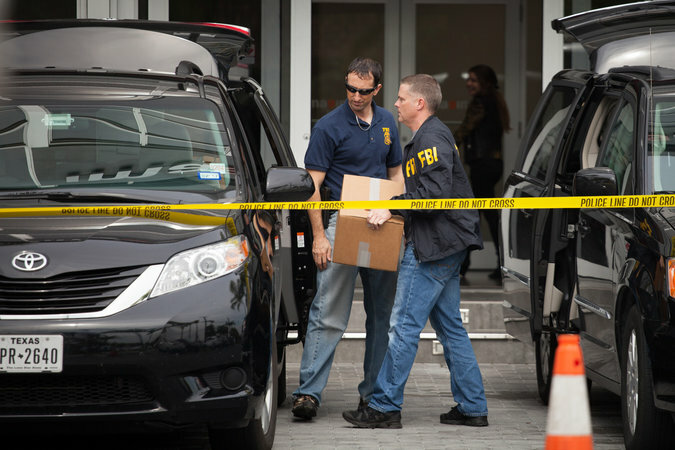 agents during a raid Thursday on Media World, a Miami-based broker of broadcast rights. The company has gained attention in the FIFA inquiry. In early 2014, Fabio Tordin, an executive with Media World, a Miami-based broadcast-rights broker, met with the leaders of Guatemala’s soccer federation to buy the media rights to the country’s 2022 World Cup qualifier matches. Tordin agreed to pay them a $200,000 bribe, according to an American indictment unsealed Thursday. Then, in a twist, he promised to pay one of the men, Brayan Jiménez, the federation president, $200,000 more, without telling the other man, Héctor Trujillo, the general secretary.